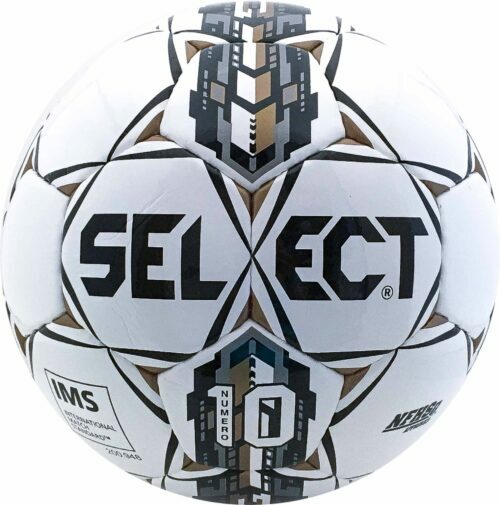 With superb touch and responsiveness, these industry-best soccer balls will help you reach your potential on the pitch. 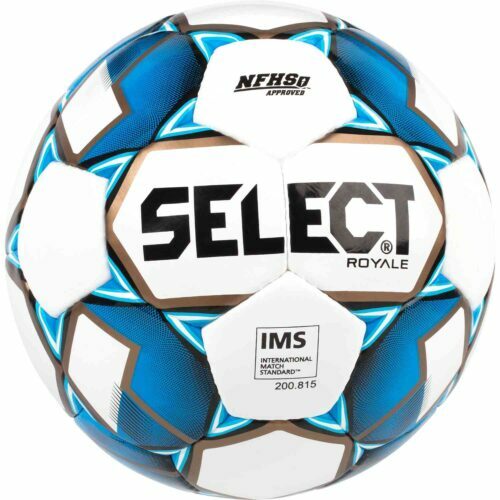 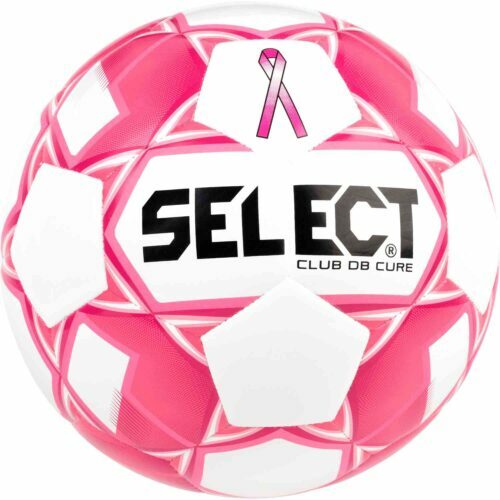 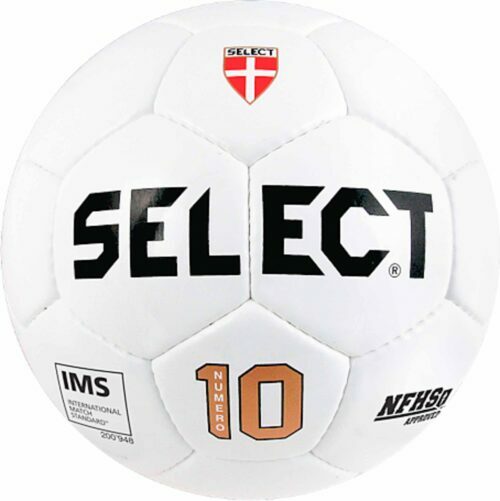 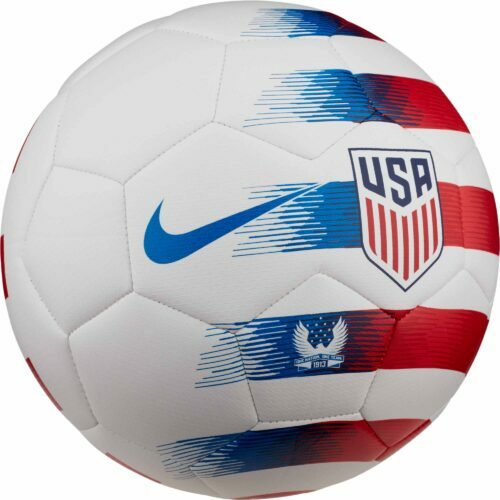 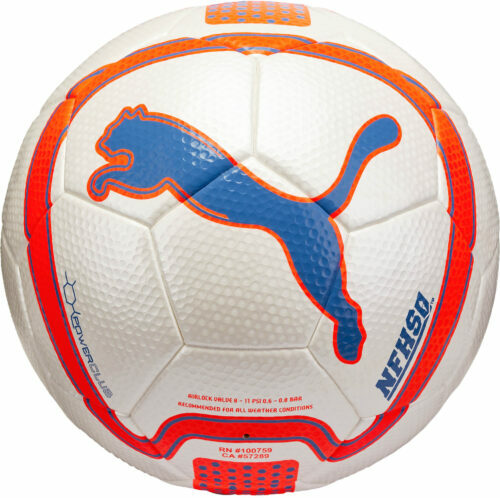 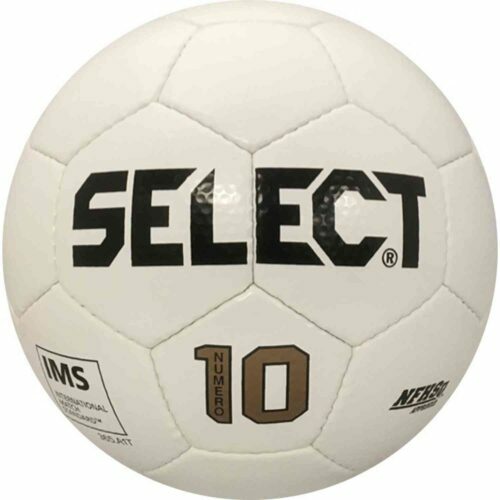 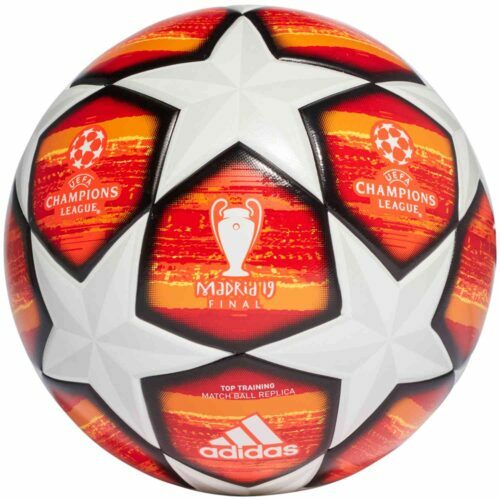 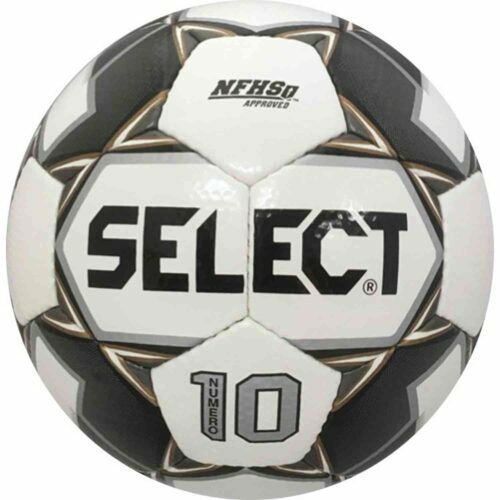 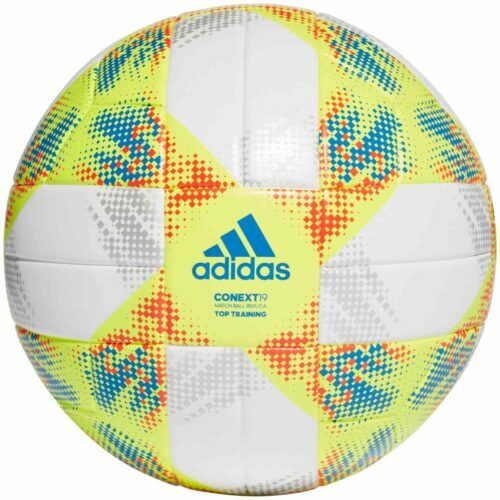 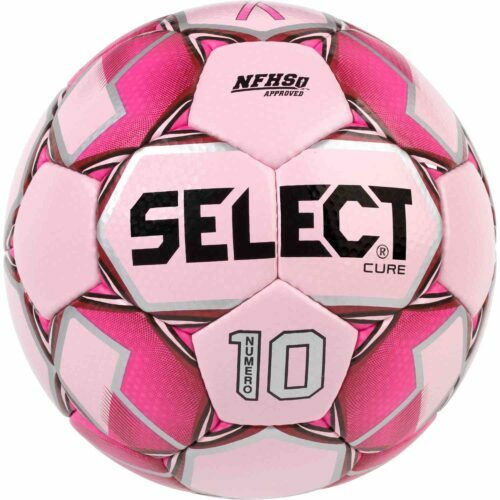 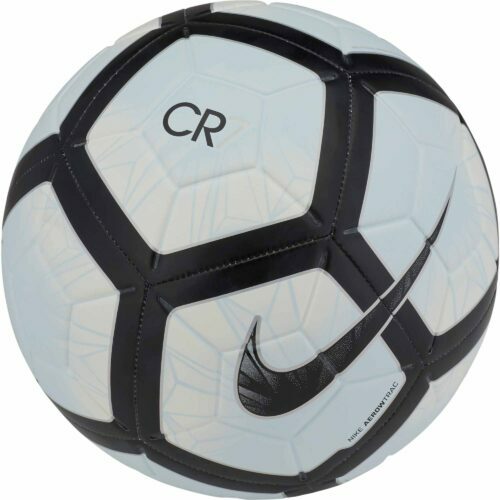 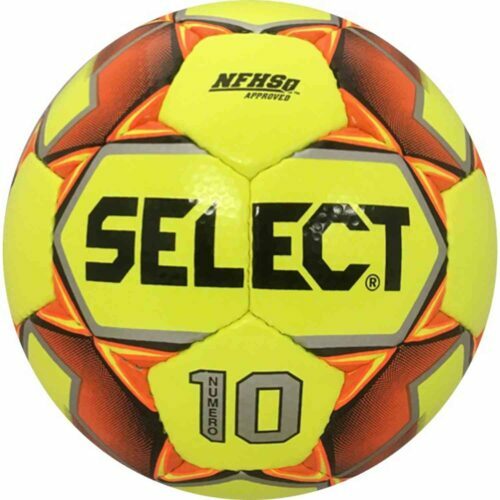 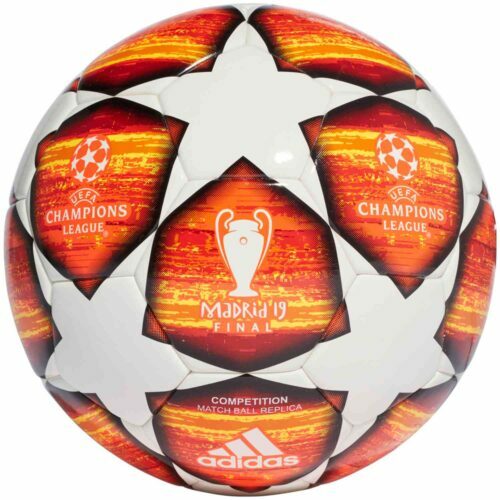 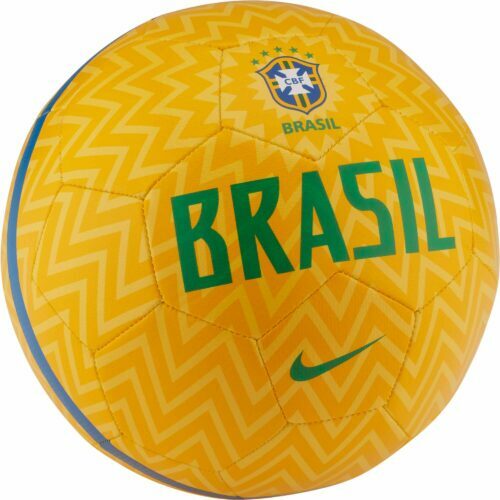 At SoccerPro.com, you’ll find a range of balls from companies you trust. 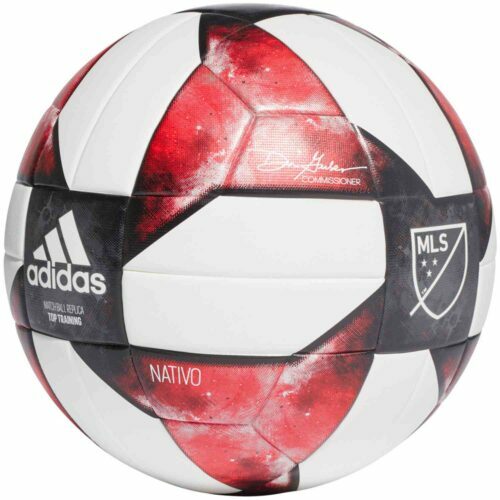 Take home MLS® soccer balls, and play with the same ball used by all your favorite pros.